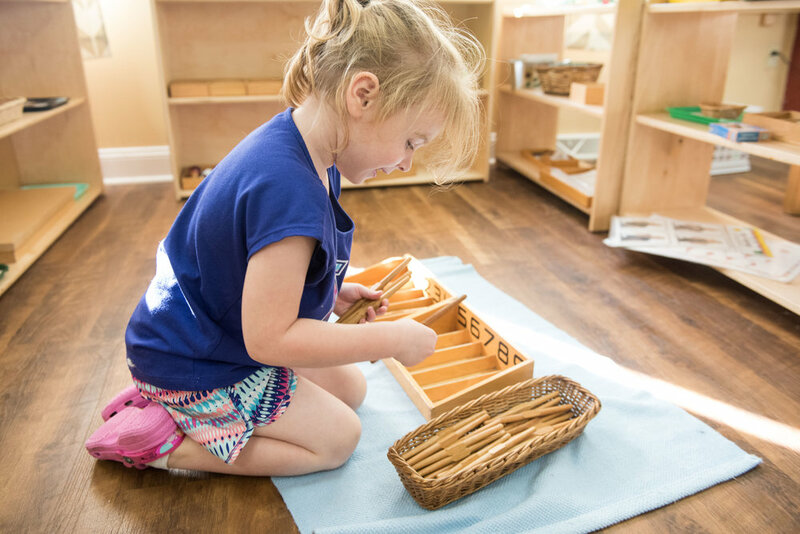 Dr. Montessori believed that the goal of early education should be to cultivate the child’s own natural desire to learn, rather than fill the child with facts for a preselected course of study. 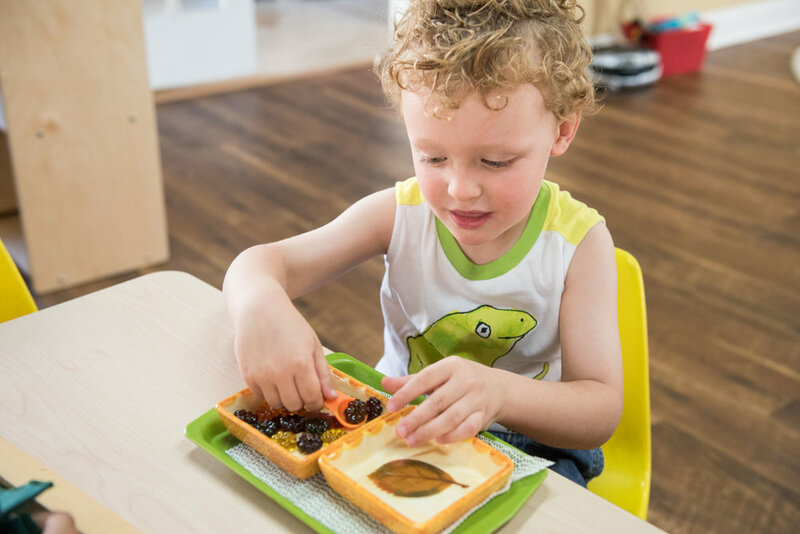 The Montessori method encourages a child to work at his/her own pace, learn through hands on experience, and reach their highest potential. The Montessori environment offers long uninterrupted periods in which the students can work during the morning hours. These uninterrupted periods allow the child to work at his/her own pace and initiate their learning. The afternoons offer group lessons on special subjects including Cultural Studies, Science, Character Education, American Sign Language and Spanish, Physical Education, Art, Music, and Library.